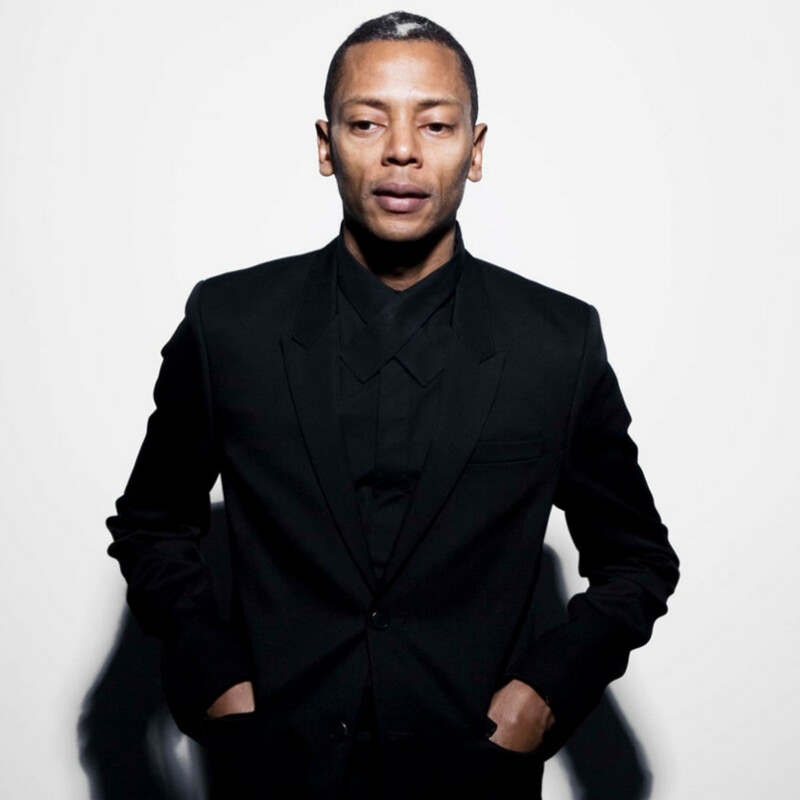 Jeff Mills: "Anyone Can Be A DJ. 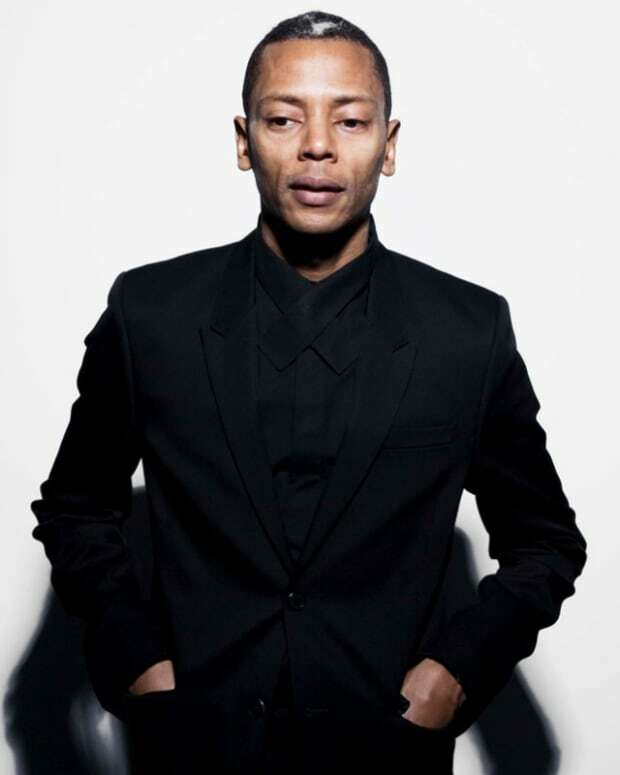 But When You Get Down To It, It's More Like A Science"
Jeff Mills gets down into the art of DJing with RA. 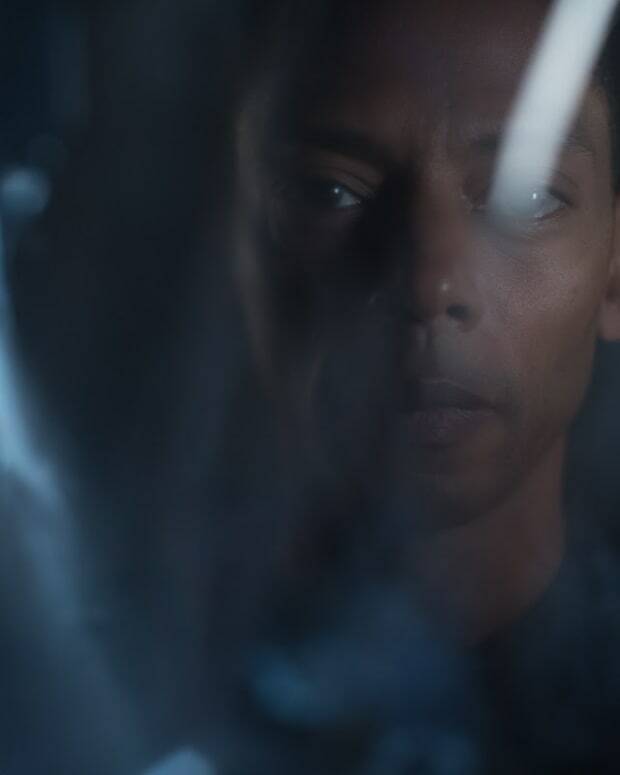 Jeff Mills went deep into the art of DJing with Resident Advisor, talking in-depth about his own DJ set up and his philosophy for how he works behind the decks. The master technician often uses three decks at once so he can layer parts of three different songs, adding and subtracting. He sees the art as more of a science given what you are doing to sound. He explains that he works more from subtracting more than adding sounds, which may be counter intuitive to some, but it is how his mastery has been taught and evolved. He also offers his take on the role of a DJ in the past and now, saying that he is there to be the DJ, not to be a party host. He also doesn’t want to play hits, but play songs that could become hits with the crowd. Don’t play it safe, but rather play the songs the crowd should want to hear. 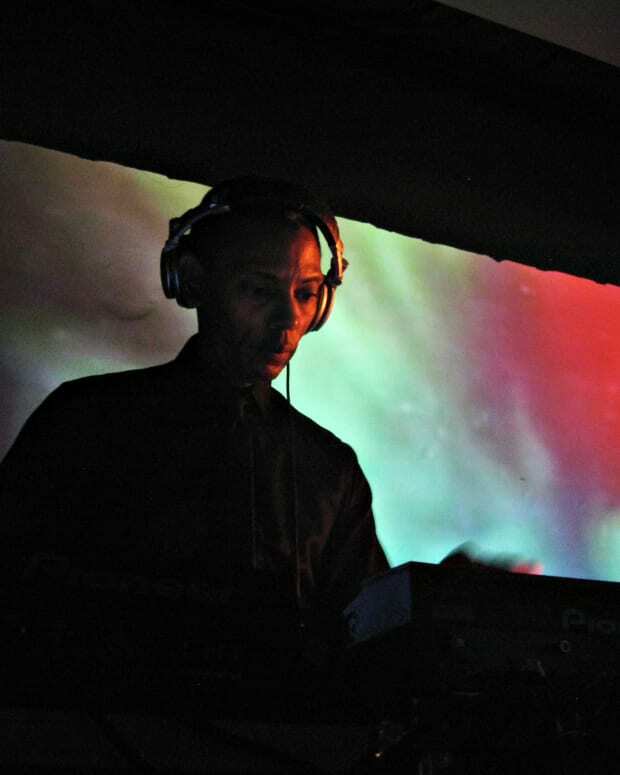 Read the fascinating examination of DJing with Jeff Mills here.